LIMITED EDITION LP VINYL – 300 COPIES ONLY. 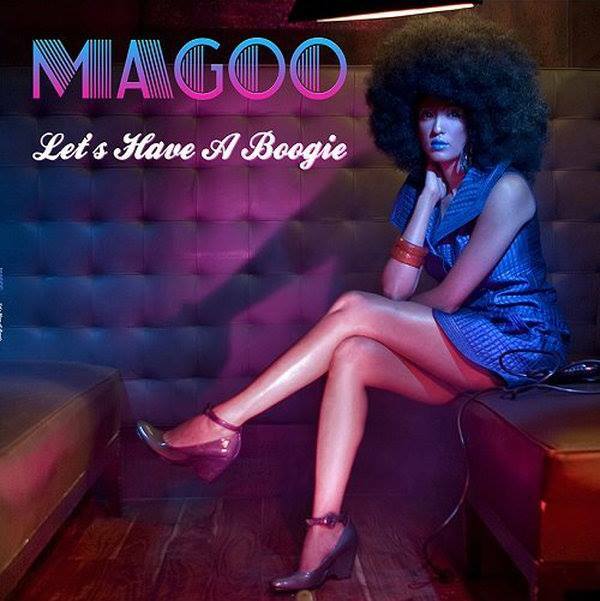 Soulful boogie flava’s once more from the funky maestro Magoo responsible for many of the excellent recent releases to surface over the last few years in France ! !